Adjunct prof. Kieran Williams was featured on the cover of the May 4 issue of The Times Literary Supplement. Kieran Williams, adjunct professor in the Department of Political Science, was featured on the cover of this week’s issue of The Times Literary Supplement. Williams contributed a full-page essay on Czechoslovakia’s Prague Spring of 1968. His book on that topic, titled “The Prague Spring and its Aftermath,” (Cambridge University Press, 1997) is regarded as one of the definitive works on those events, and recently was cited in an article in The Economist. 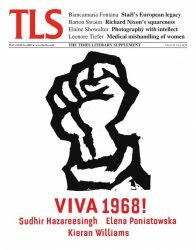 The Times Literary Supplement, published in London since 1914, is one of the world’s top publications for book reviews, essays and commentary. 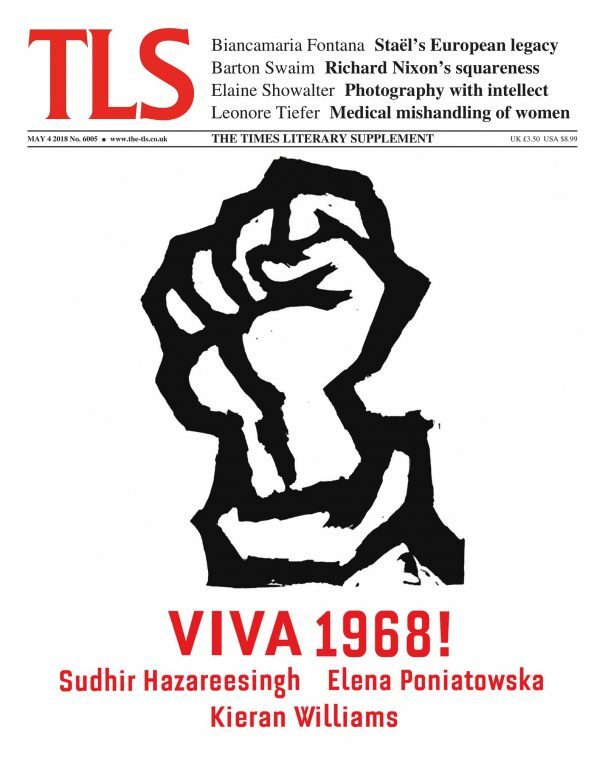 The May 4 issue, in which Williams was featured, included a special section dedicated to the 50th anniversary of 1968. Williams has taught at Drake since spring 2004. Previously he taught for nine years at University College London’s School of Slavonic and East European Studies, where he was an associate professor in politics and a frequent consultant to the UK Foreign Office. A comparativist and specialist in the politics of Central and Eastern Europe, he has authored or co-authored three books, serves on the editorial boards of four journals, and is a regular reviewer for The Times Literary Supplement.